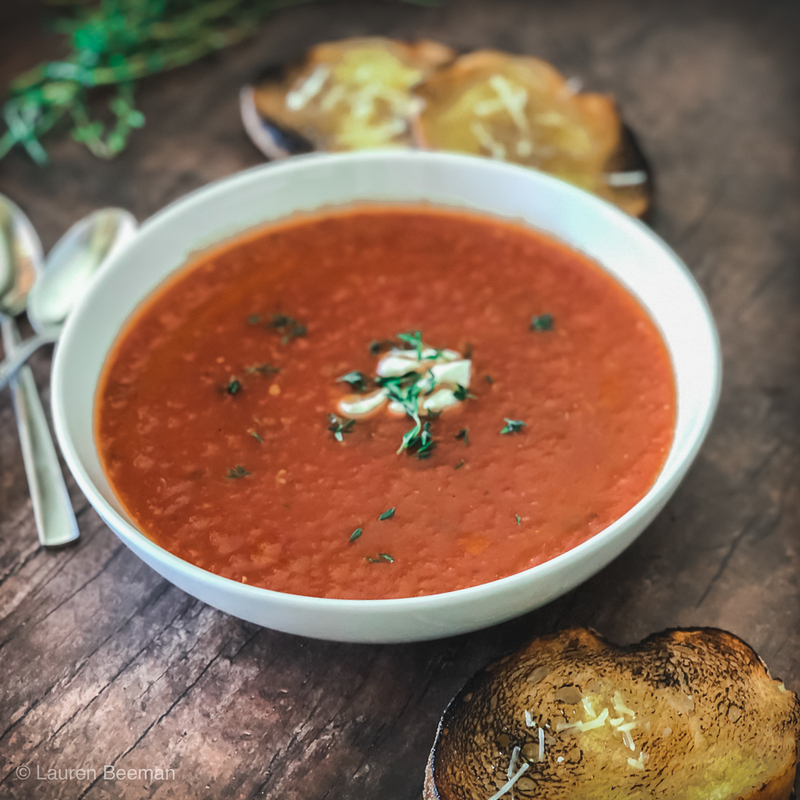 Easy Roasted Tomato Soup….so good! Pasta e fagioli, meaning "pasta and beans", is a traditional Italian dish. Like many other Italian favorites, the dish started as a peasant dish, being composed of inexpensive ingredients. Simple, easy and healthy! Italian Wedding Soup...One of my favs....seriously! 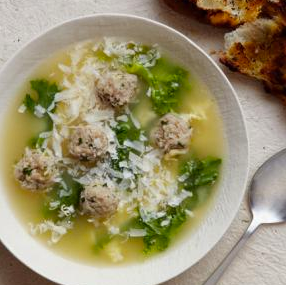 Italian wedding soup is seriously one of my favorites. Easy, healthy, low carb and delicious! Butternut Cumin Soup recipe. It's so healthy and super delicious. I love serving it as a starter for a Halloween or Thanksgiving dinner...and I make it all the time for easy lunches.